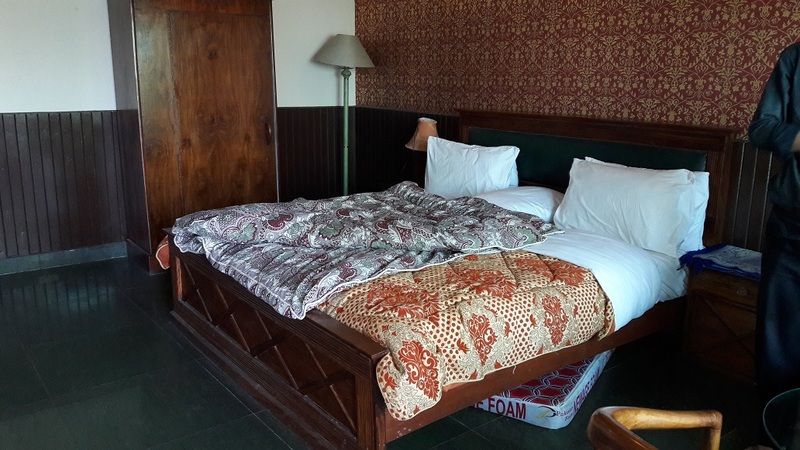 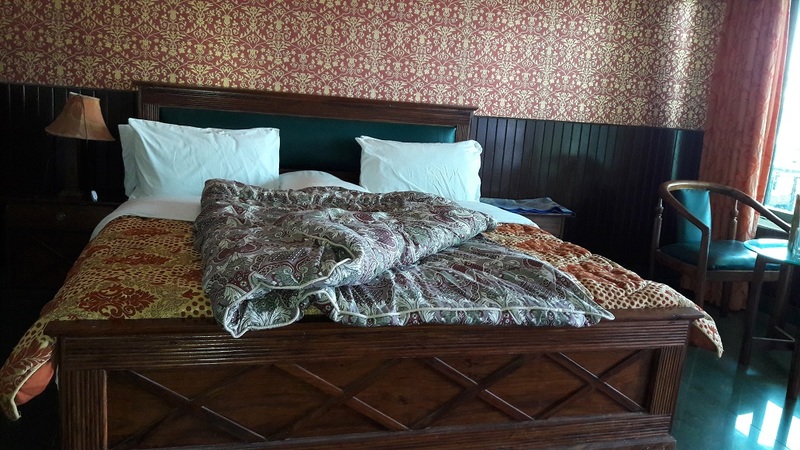 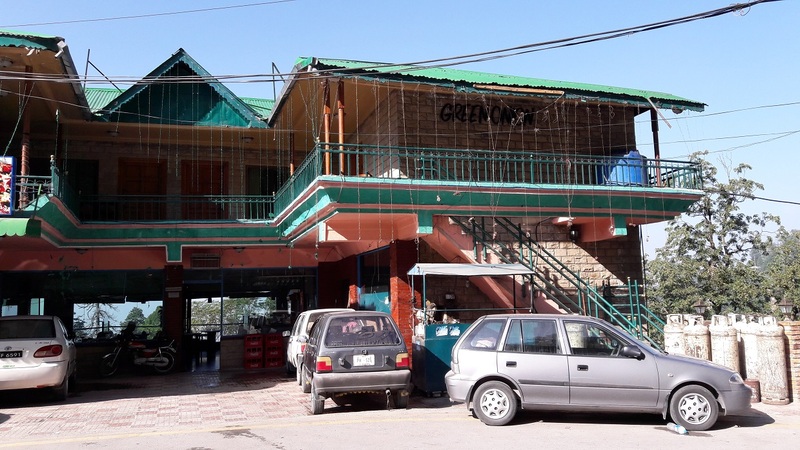 Book Red Onion Nathiagali on cheap rates | iMusafir.pk. 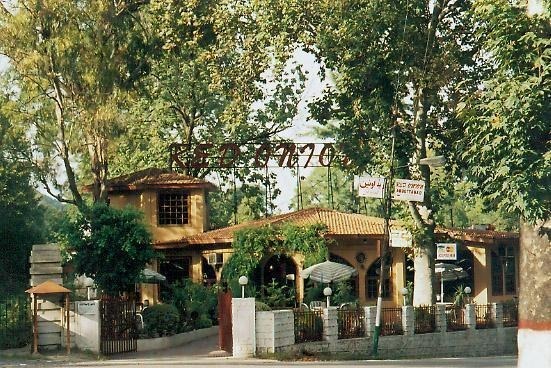 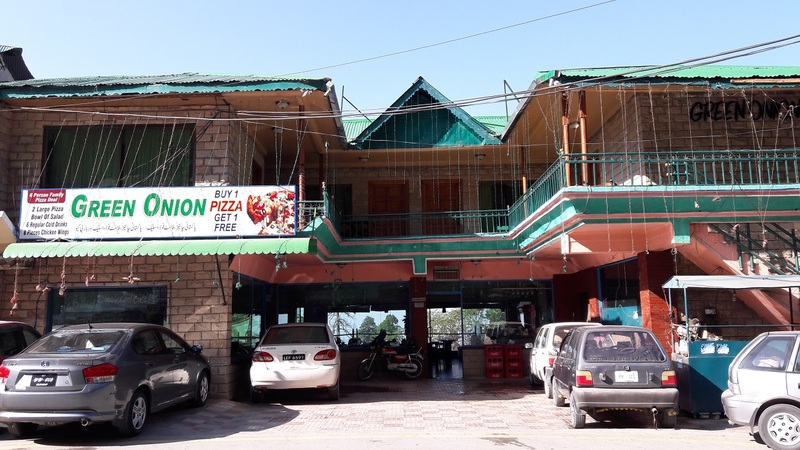 Red Onion is known as only good restaurant in Nathiagali. 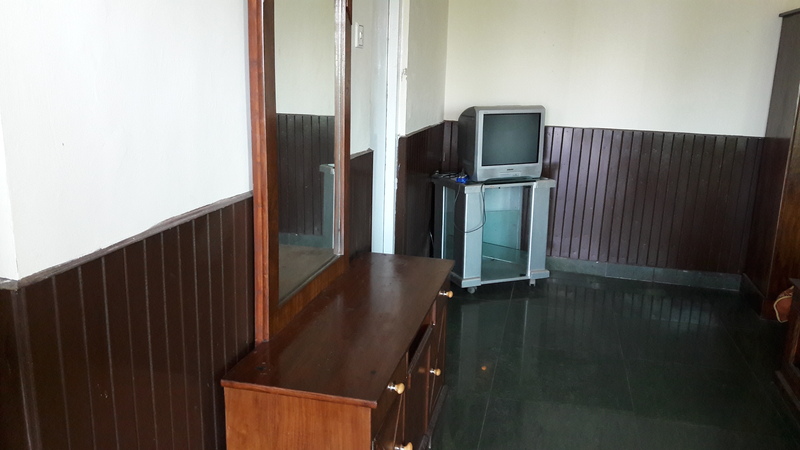 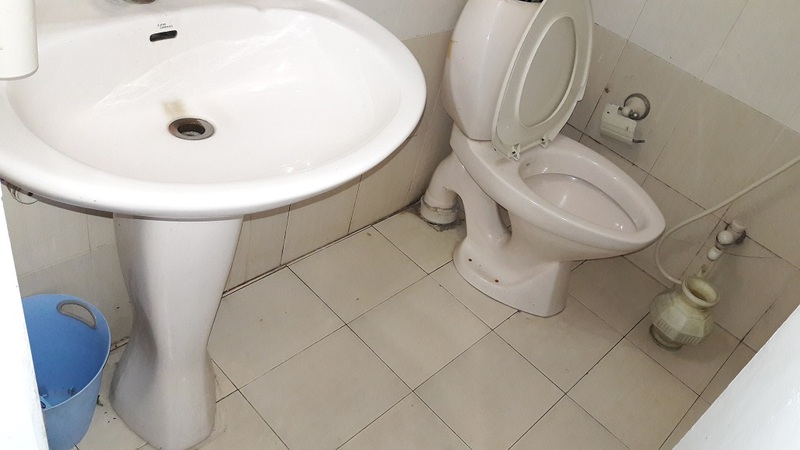 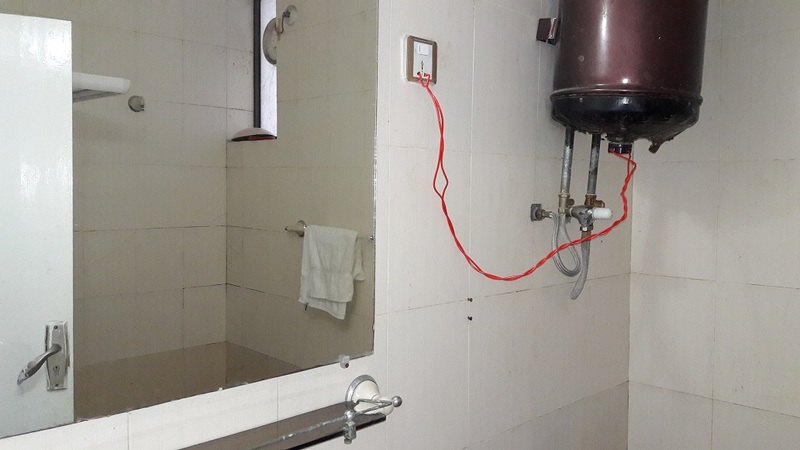 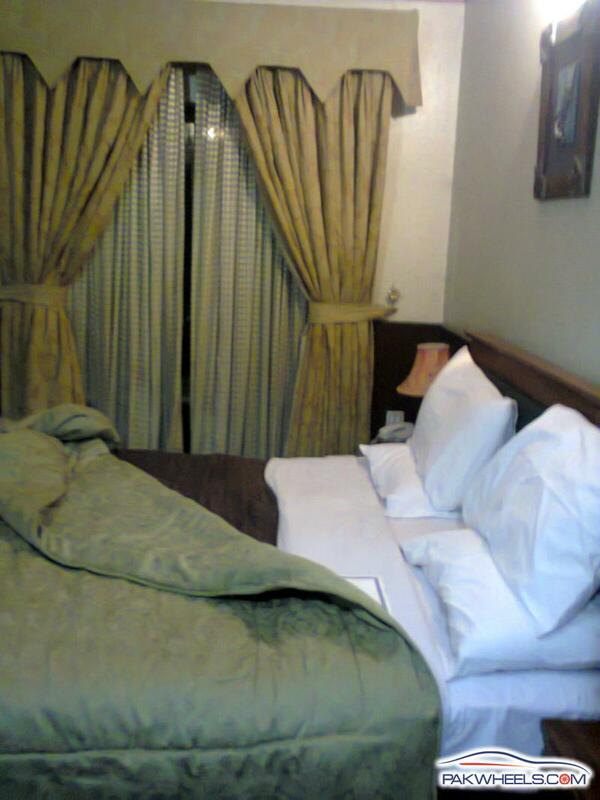 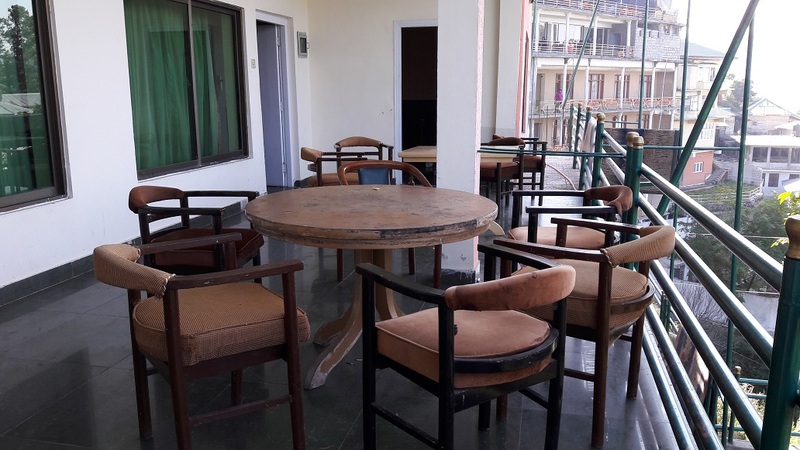 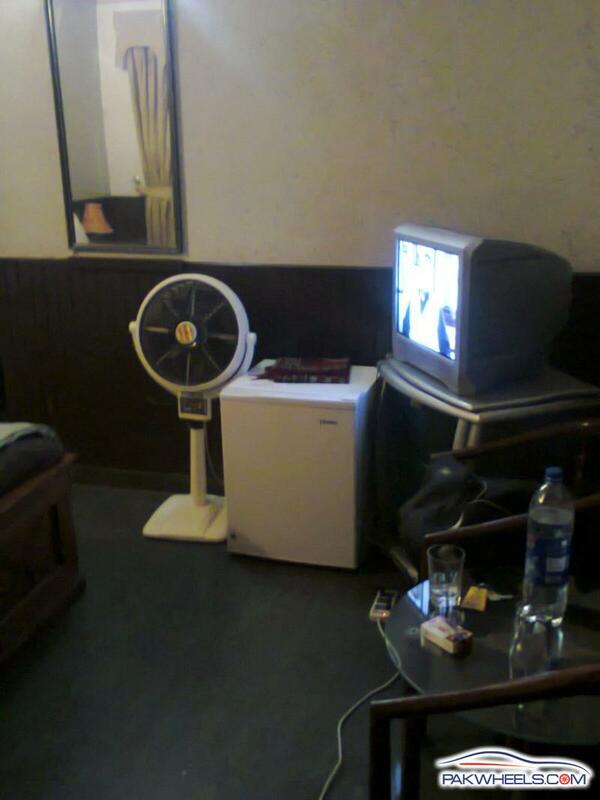 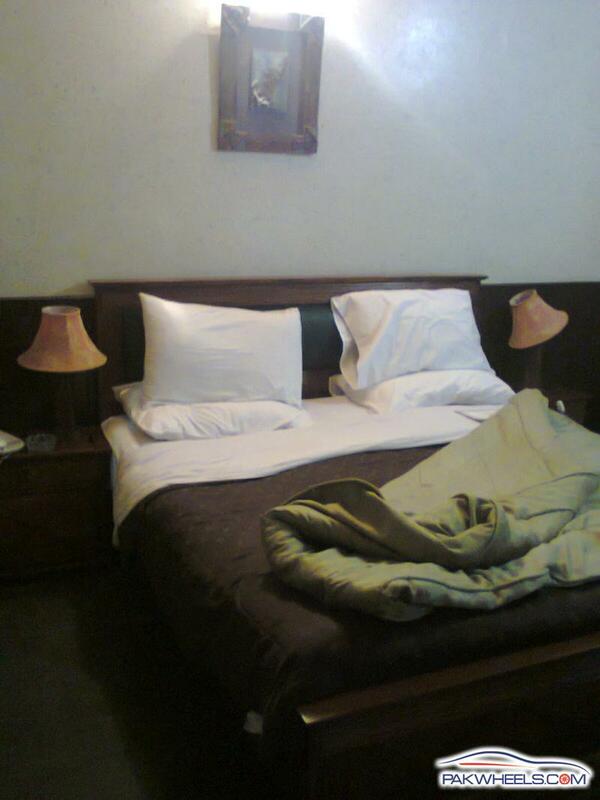 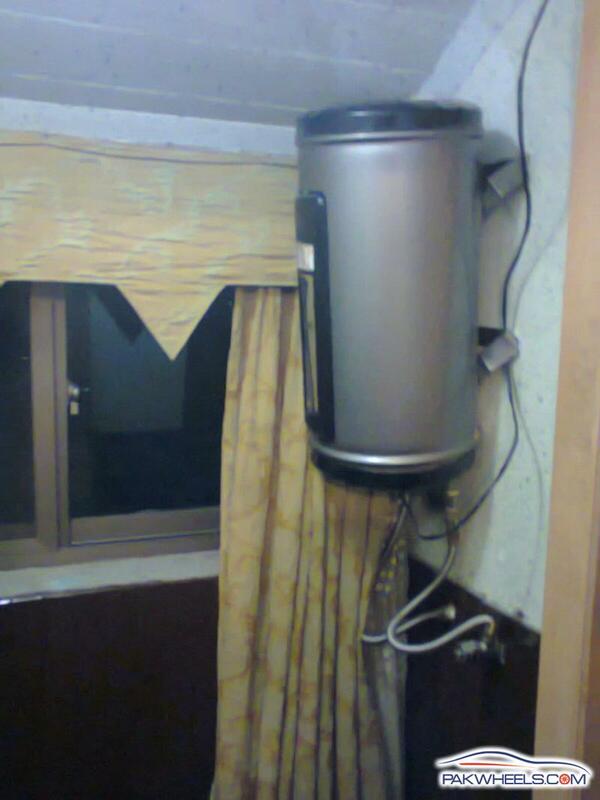 Beside restaurant Red Onion also has well furnished rooms. 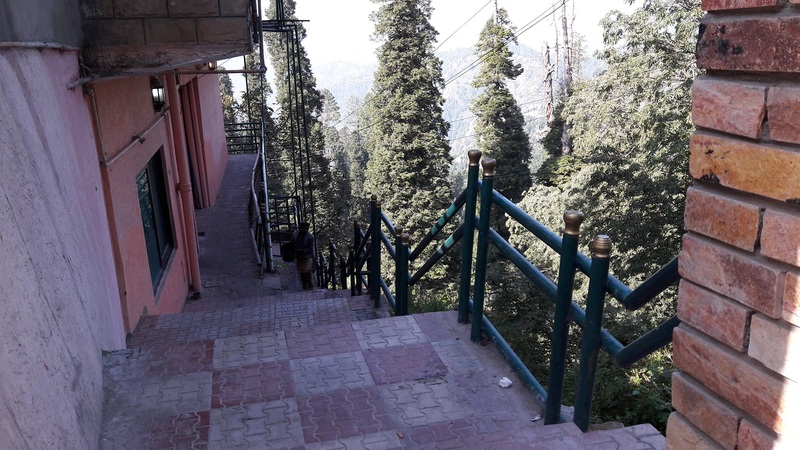 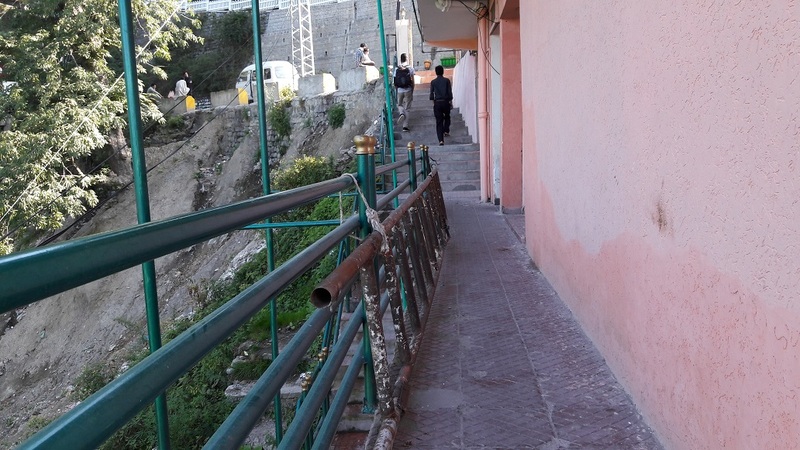 It is located in main bazar of Nathiagali with excellent view.